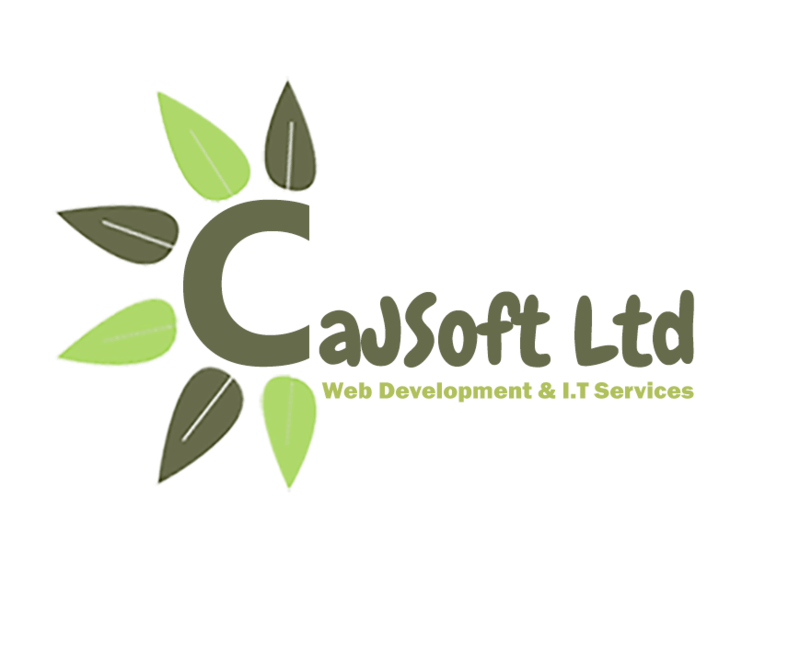 CaJSoft ltd are experts in delivering internet based development projects. We offer design and development of bespoke websites and online applications for any size of business. 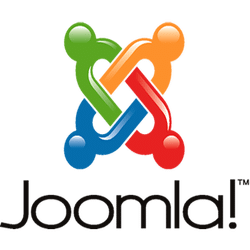 As the basis for many of our website developments, we use Joomla and WordPress open source platforms which enable us to build enterprise systems as well as responsive, content managed websites of all sizes. 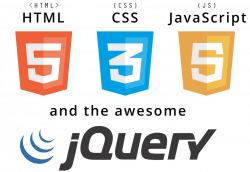 We also develop and customize WordPress and Joomla plugins and themes with Php, jQuery and Css. 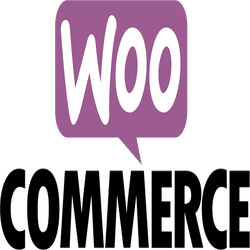 For eCommerce solutions, we can offer support, development and integration of well known cart systems like WooCommerce and HikaShop. We also offer development on online cart systems like OpenCart and Shopify. Our skill set, however, spans a broad range of other technologies and expertise. We specialise in the development of online applications, large-scale sites through to smaller brochure websites and ecommerce stores. Whatever project you have in mind, we offer a personalized web development service from the inception of an idea through to implementation and hosting. We can also offer tailored support packages for your business.